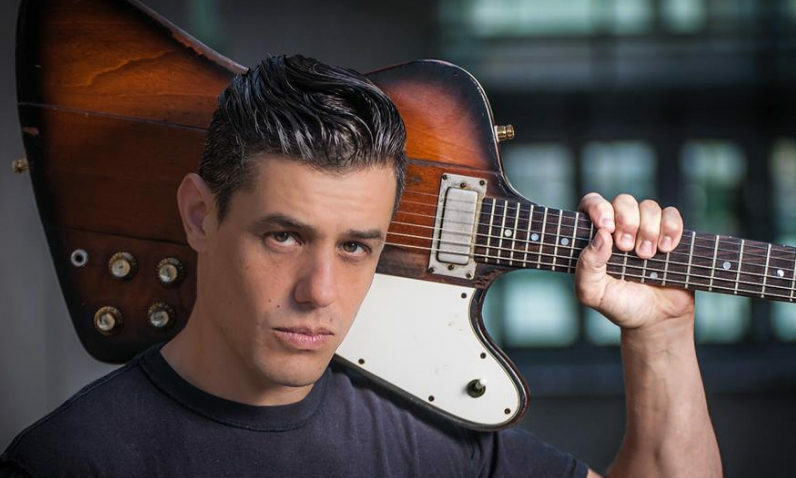 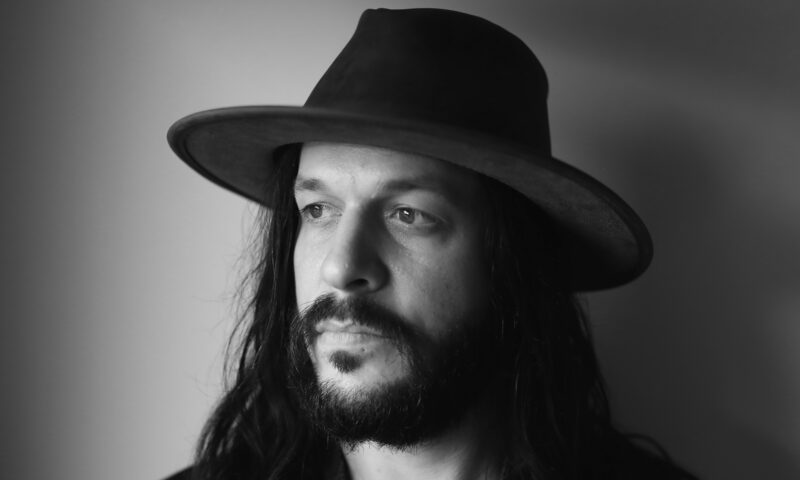 Fresh off the release of his new album, "Crazy All By Myself," the award-winning Kansas City guitarist and vocalist returns to Lincoln Wednesday for a visit that will also include a live performance on KZUM. 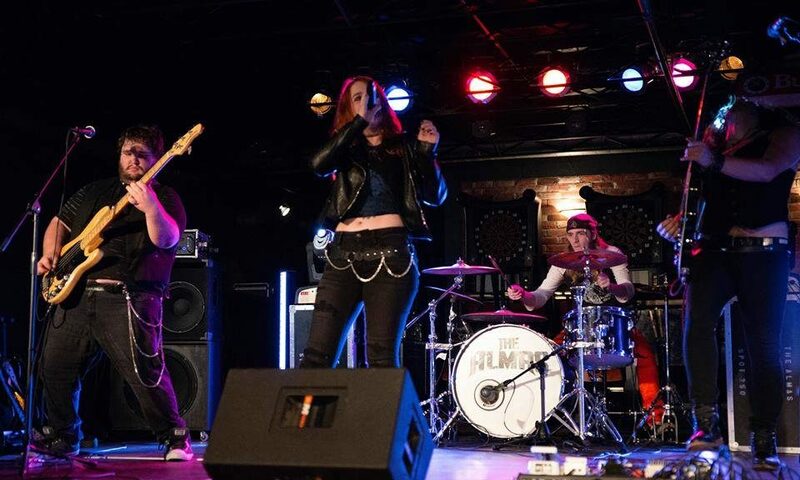 The four-piece will be showcasing the newly released album, "All We Have." 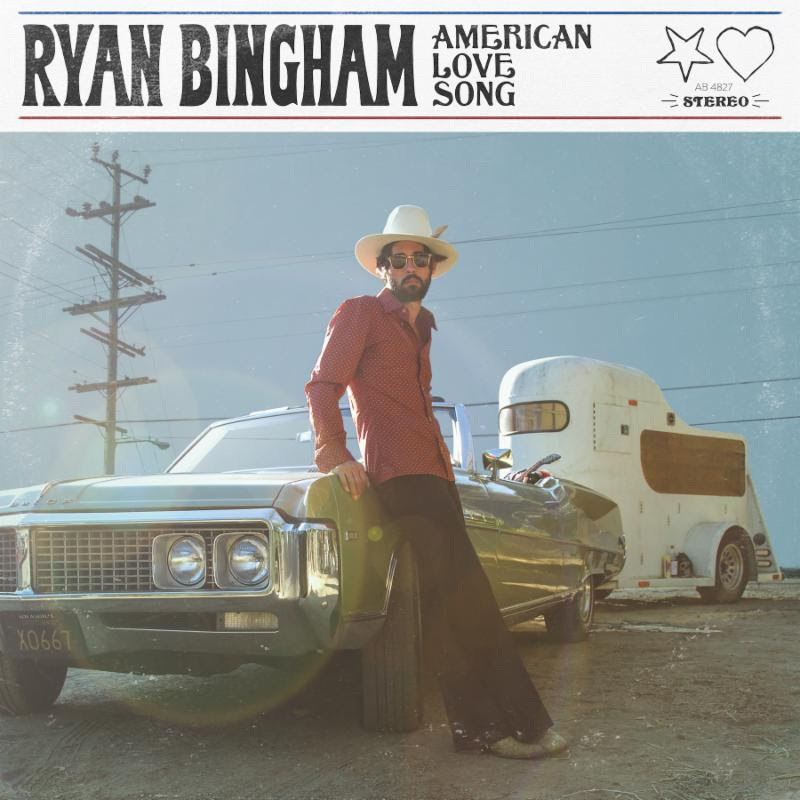 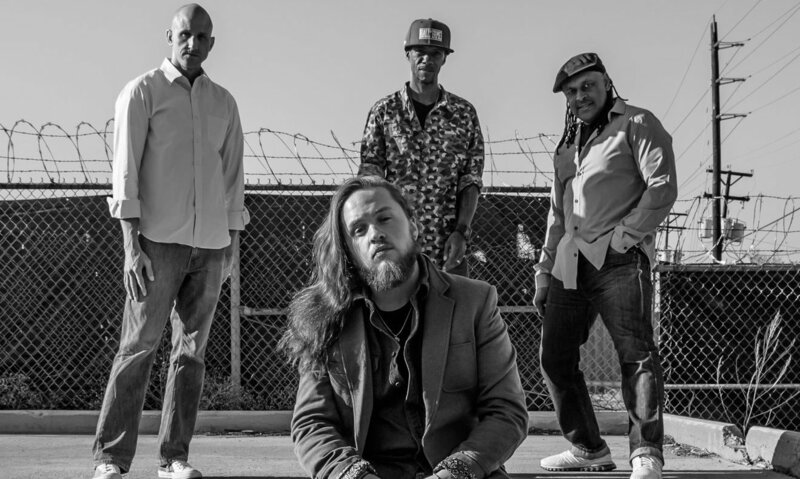 Heavily influenced by soul, funk and rock ‘n roll, featuring Steve Berlin (Los Lobos) as a producer and guest appearances of Henry Garza (Los Lonely Boys). 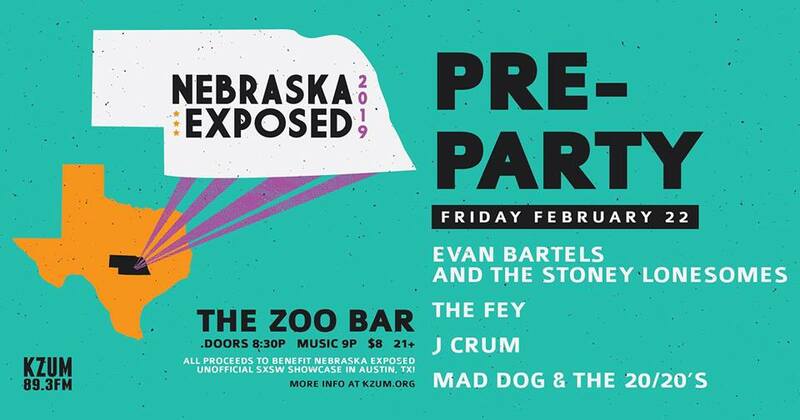 The benefit will feature Evan Bartels and the Stoney Lonesomes, The Fey, J Crum and Mad Dog and the 20/20s. 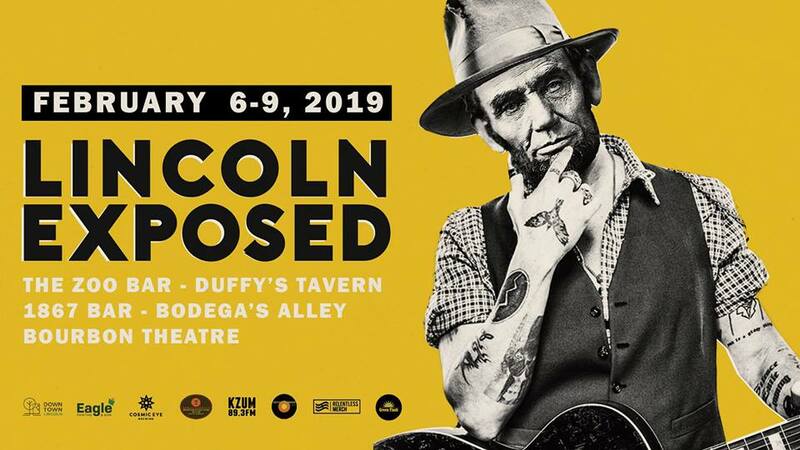 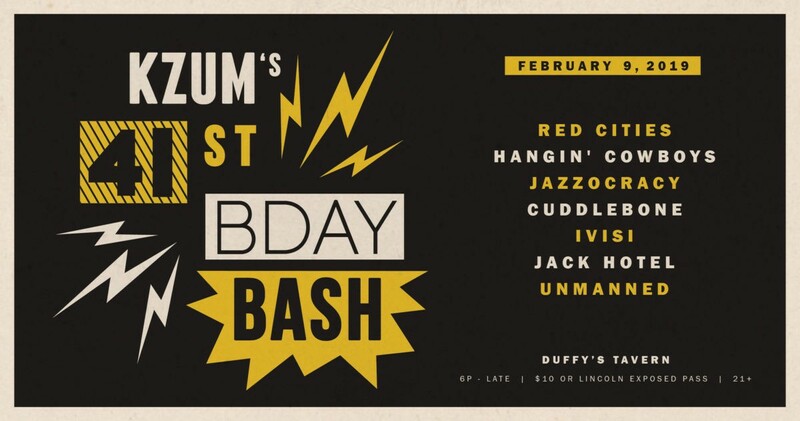 Part of Lincoln Exposed's final night, KZUM's birthday bash celebrates 41 years of community radio in Lincoln with a wonderfully diverse lineup of local talent. 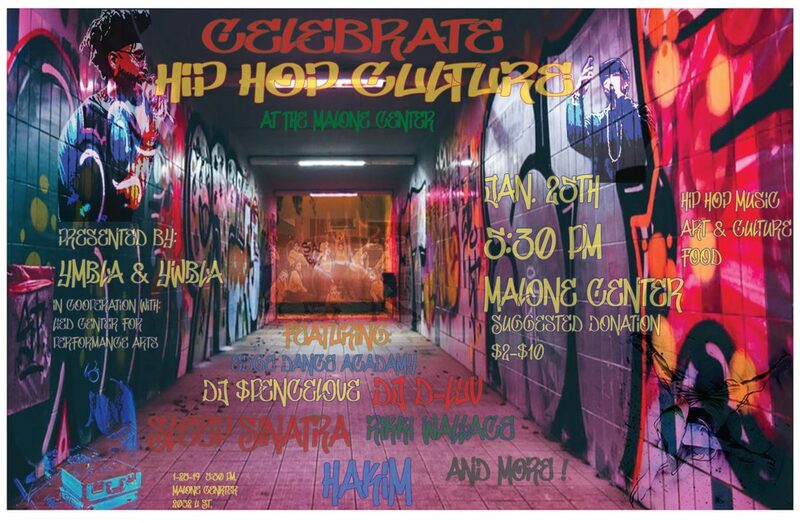 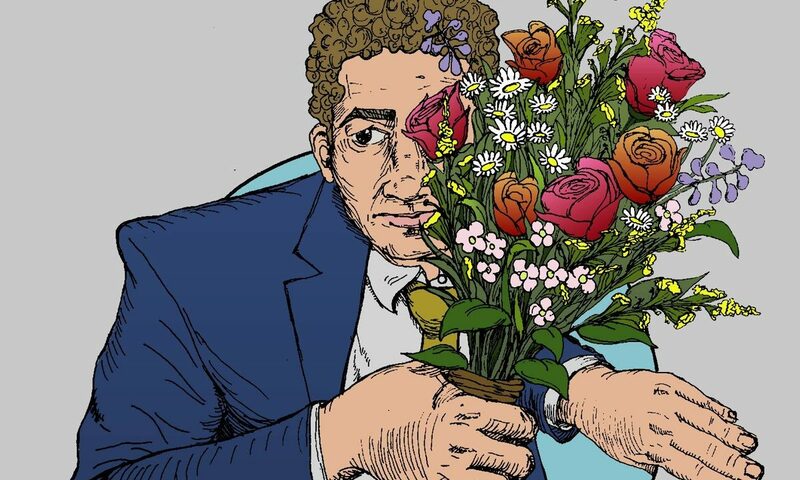 The all-ages celebration features Hakim and Sleep Sinatra, poetry, spoken word, DJs, food, live art and more, starting at 5:30 p.m.
Mark Haugen will celebrate his album release this Saturday at 1867 Bar.